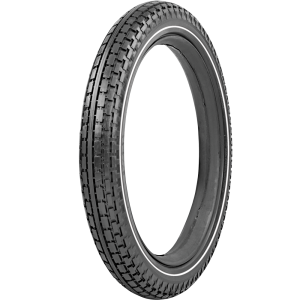 Classic Metzeler motorcycle tires are available in 200-17 size with two different sidewall styles. 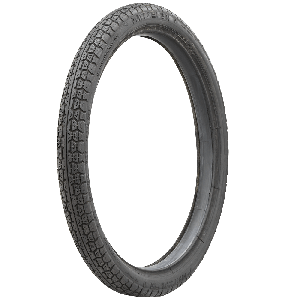 These tires feature a classic tread pattern and authentic sidewall markings and are an outstanding tire choice for restored or survivor motorcycles with 17 " wheels that require a 200-17 fitment. Dont forget tubes!